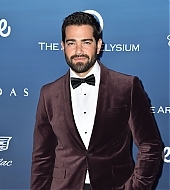 Is Jesse Metcalfe leaving Dallas? 16 Comments / Leave a Comment? 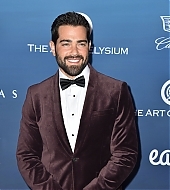 After Monday night’s shocking ending, which showed the death of beloved character Christopher Ewing, fans are wondering–is Jesse Metcalfe leaving Dallas for good? 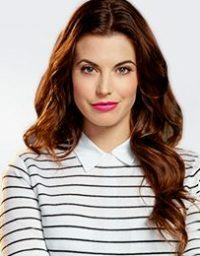 According to an article on Entertainment Weekly’s Inside TV, the decision was made to kill off a character that the audience loved, and by process of elimination that left Christopher. There is also an interview in which Cynthia Cidre, the show’s executive producer, talks about Christopher’s death. So, sounds like it is all real. Sorry to disappoint you guys! 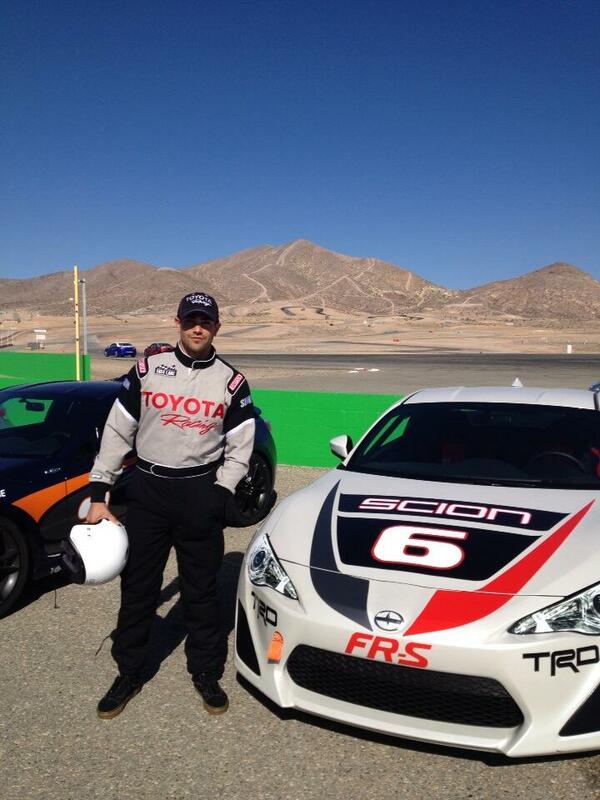 But, this does seem to leave Jesse open for some potentially awesome future projects. Let’s hope we get to see him in something else, soon! Jesse Metcalfe on ‘2 Broke Girls’ – Download on iTunes! Please bring Christopher back! You will be losing a lot of loyal Dallas fans without him on the show. I hope you will reconsider this poor decision to kill him off. Also, too much of that drug cartel stuff! Killing off Christopher, might me just the beginning of the killing of Dallas. Not watching anymore, if Christopher is no more. He makes the show, without him there is no Dallas. 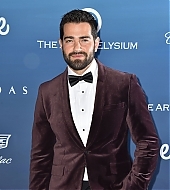 Dallas cannot be canceled and Jesse Metcalfe needs to be there. 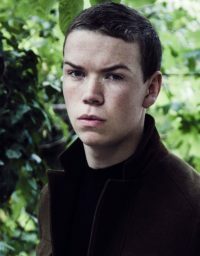 He is a wonderful actor and does a great job as Christopher Ewing. Bring Christopher back. He’s central to the family and central to the show. We need good characters to play off the bad ones. What a shame! As a lifelong Dallas fan, I was thrilled to see Dallas start a new chapter with such a talented new cast. Starting with Jesse and Josh, the sibiling rivalry that was at the very core of Dallas was renewed once again. Jesse did a wonderful job of bringing the character Christopher Ewing to life and had wonderful on screen chemistry with Patrick Duffy. It was truly a believable new era for the Ewing clan. I respect his desire to move on and am grateful for his contribution to the series. In retrospect, I am glad the show will not continue. 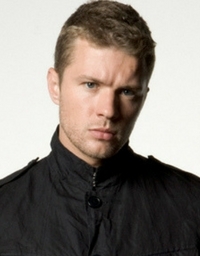 Only because without the character of Christopher Ewing it would be difficult at best for the show to continue with one of the main plot lines removed. Just my opinion!